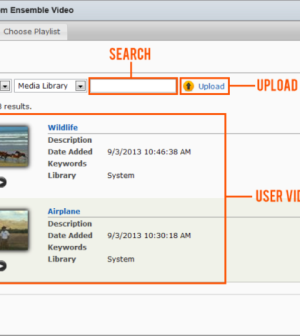 Ensemble Video 3.6 supports a built-in Canvas Integration that will enable Canvas users to upload directly into their Ensemble Media Library, as well as to search and publish media into their Canvas course. 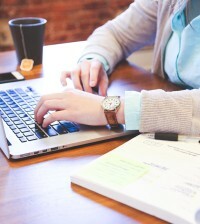 With very little effort, educators can deliver academic media content to a wide variety of student devices, allowing them to engage with the course anywhere they have an internet connection. 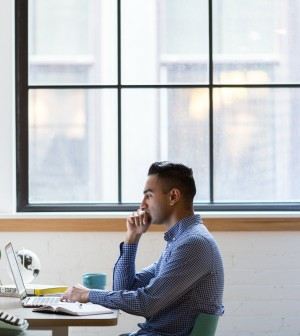 It’s essential that video management and publishing platforms work together with learning management systems (LMS), to provide the best possible experience for the learning communities they serve. 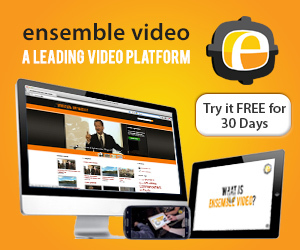 At Ensemble Video, we work hard to build complementary partnerships that directly impact our customers. We’re so thrilled to share a brand new LMS partnership that will have an immediate impact on hundreds of educational organizations. Ensemble Video is partnering with Canvas by Instructure, to bring you a whole new level of video capability within your Canvas interface. If you’re unfamiliar with Canvas, all you need to know is that it’s the fastest-growing LMS in higher education and K-12 (also, you should spend more time outside that cave). Canvas is the modern, open learning platform designed to help you transform learning. Instructure is a rapidly growing startup with more than 200 talented employees, and millions of passionate students and teachers. Canvas has seen rapid adoption since it hit the shelves, and has been the talk of every edtech tradeshow and media outlet under the sun. Hundreds of universities, colleges, and school districts are now utilizing the elegant and powerful LMS. The buzz is incredible, and it is clear that Canvas has shaken up the LMS market. 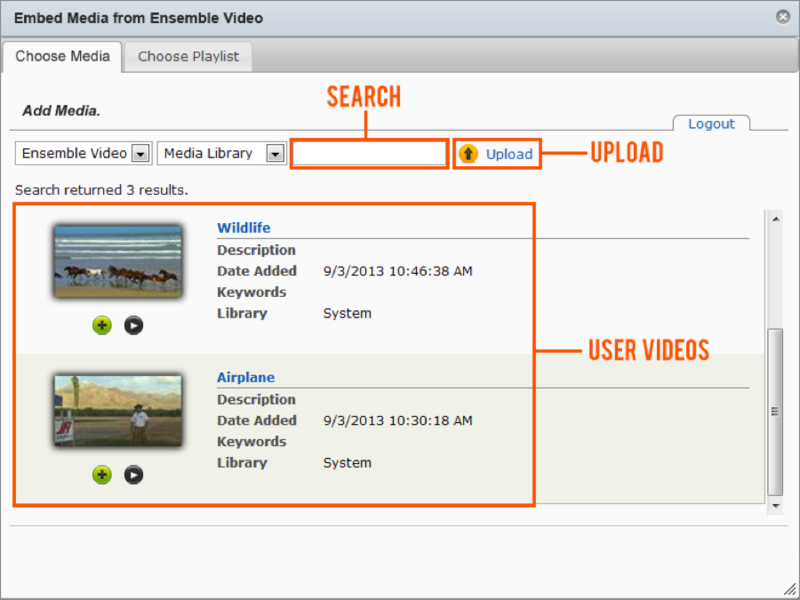 Today we’re giving you a sneak peak at one of most anticipated integrations of Ensemble Video 3.6. Technically, our new Canvas integration is a powerful LTI tool designed to simplify life for faculty members, Canvas administrators, and students. 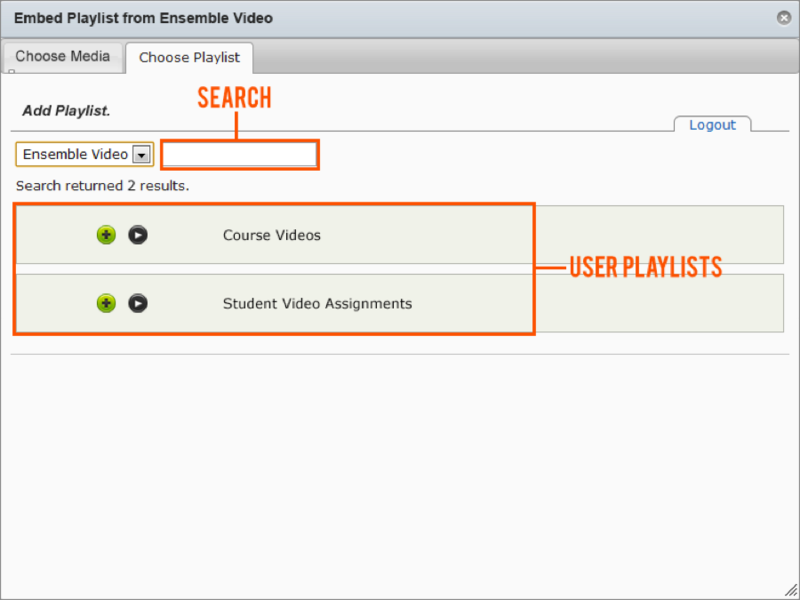 When users log into their Canvas course, they will find an Ensemble Video icon in their text editor, enabling them to upload media from their computer or mobile device, or to tap into their Ensemble Video media library and insert single videos or searchable video playlists. 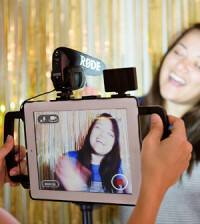 Deliver Video to Student Mobile Devices: Videos play on popular mobile devices like iPads, iPhones, and Androids. Efficiently Deliver Media: Ensemble Video delivers media using streaming servers, not progressive download. Streaming servers are designed to efficiently deliver video and audio content, whether it’s a long three-hour lecture or a short three-minute clip. Significantly Reduce the Amount of Storage Used in Canvas: The integration enables simple video embedding, and streams an optimized video. This means your content is stored on Ensemble Video servers, and never in Canvas. 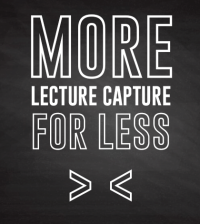 We believe this is a win-win for Canvas and Ensemble Video. With this integration both of these popular platforms just got better! Click here to learn more about our LMS and CMS integrations.